Clients can always trust us to offer them the best quality coffee beans. 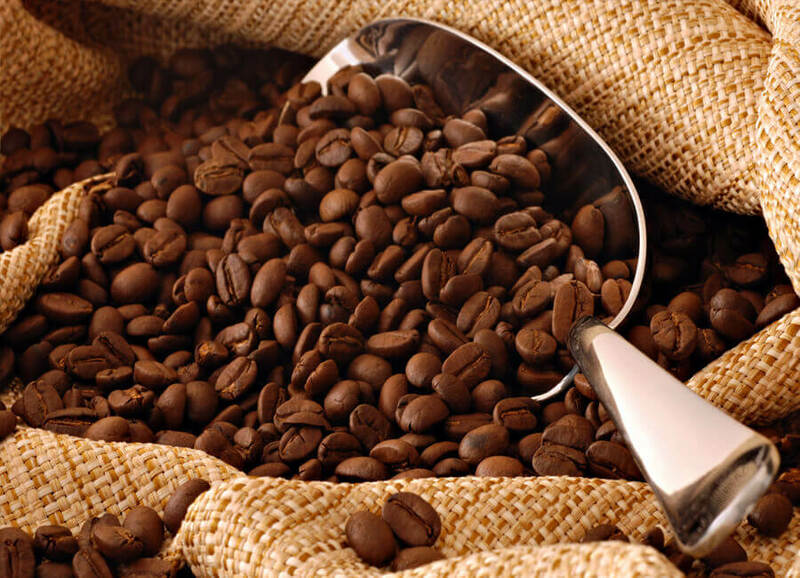 We offer most premium variety of Arabica coffee beans to our clients. Arabica is supposed to be the first cultivated variety of coffee beans having its origin in Africa. Arabica has lower level of caffeine and is only mildly acidic and less bitter in taste, with a softer and more aromatic taste. 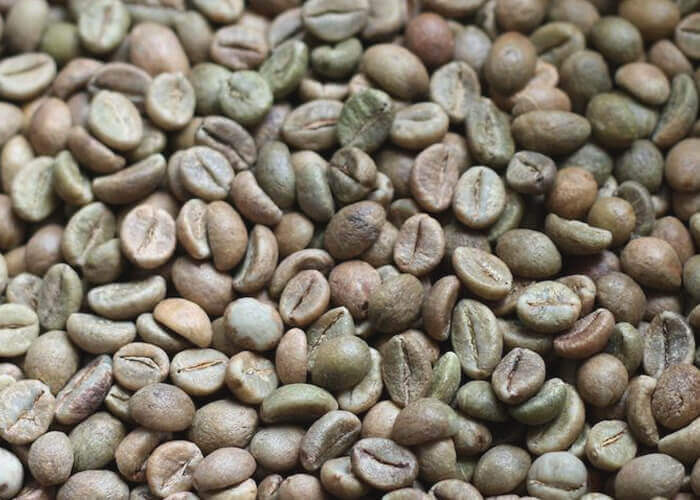 The Arabica coffee beans offered by us are grown in sanitary conditions without the use of harmful chemicals, pesticides and other noxious components. Our Arabica comprises Mysore Nuggets, Extra Bold. 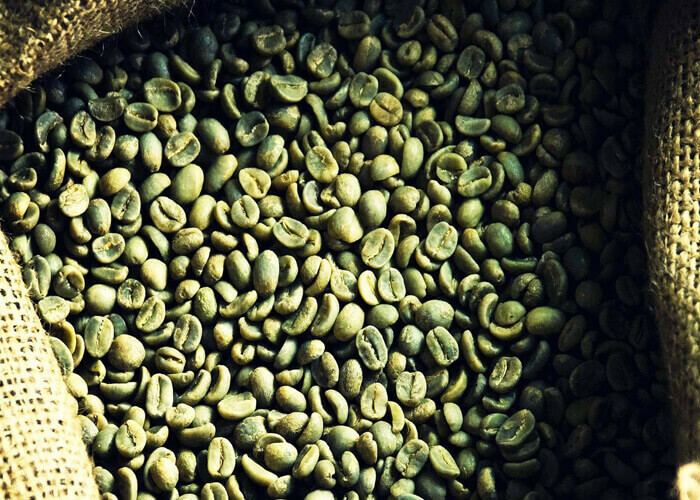 It is the highest grade of Indian wet-processed Arabica coffee. We also offer India Mysore Nuggets Extra Bold and India Mysore Gold Nugget Coffee. Arabica Coffees are higher elevation coffees. They are grown between 1000m to 2200m. These coffees are known for their sharp acidity, sweetness and aroma.